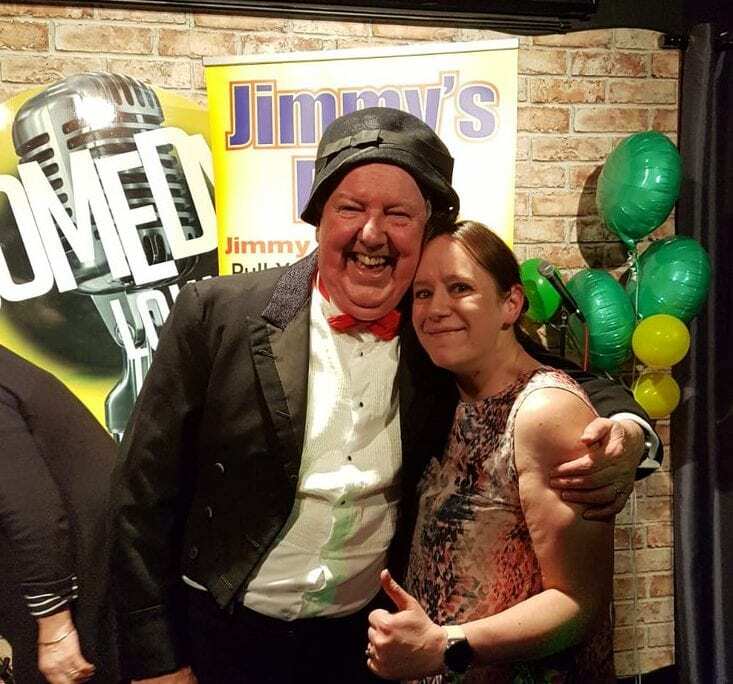 Jimmy Cricket is among a host of comedy greats paying tribute to the legendary Norman Collier on Monday night (16 September). 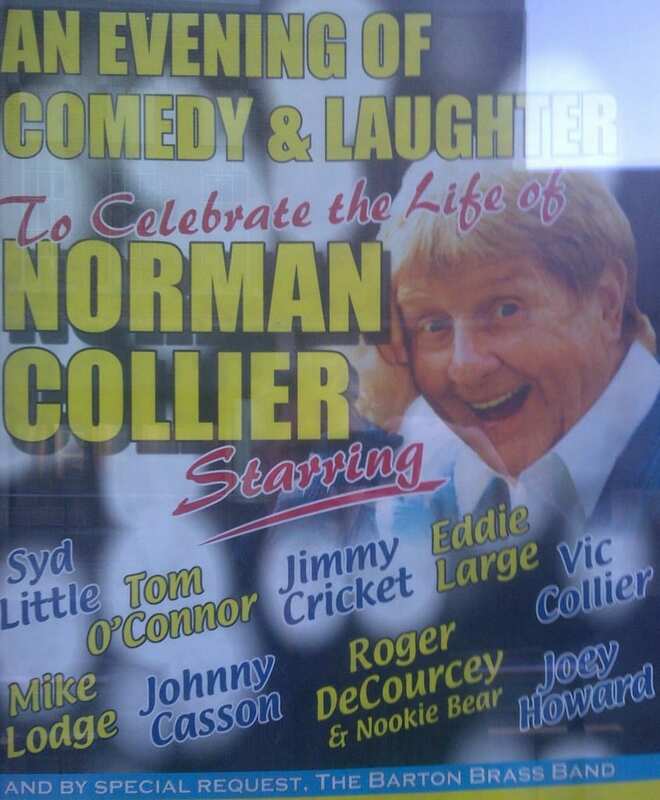 The show, An Evening of Comedy & Laughter to celebrate the life of Norman Collier, takes place at the New Theatre, Kingston Square, in Hull. 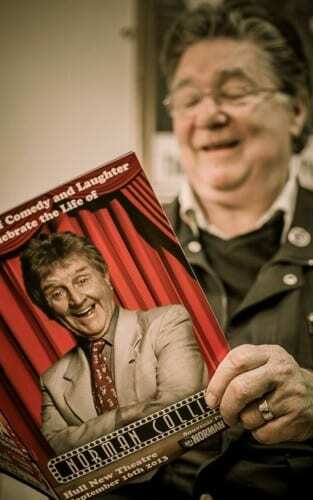 The comedian, who died in March this year aged 87, was born and bred in Hull and for most of his life lived in the nearby town of Brough. He achieved popularity following television appearances in the 1970s. He was best known for his ‘faulty microphone’ routine and for his chicken impressions. Read more about him here. 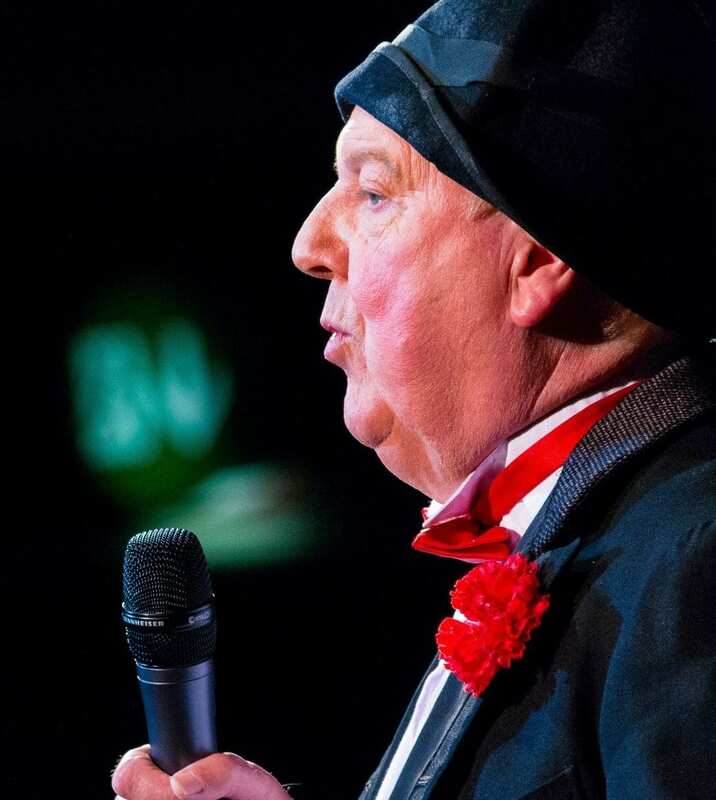 This memorial event has been put together by John Ainslie, Norman’s son-in-law, and the line-up of entertainers taking part in the show includes comedians Tom O’Connor and Johnnie Casson, comic duo Little and Large, and ventriloquist Roger De Courcey with Nookie Bear. 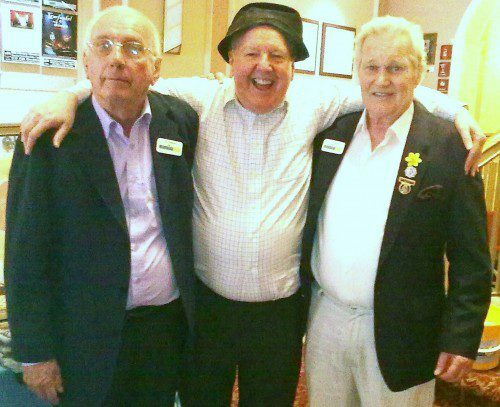 Jimmy Cricket has starred in a charity show organised by a society set up in memory of a 1950s singing star. The Irish entertainer appeared at the Palace Theatre in Mansfield in a matinee performance which also featured his good friend, magician Freddie Wilkinson. Also on the show, staged by Jeff Kemp and Vernon Brand who are lead members of the David Whitfield Commemorative Society, was an excellent young singer called Rhiannon and the Johnny Pat Band featuring – as well as Johnny – Terry Bell, Garry Gillyatt and Dave Harvey. 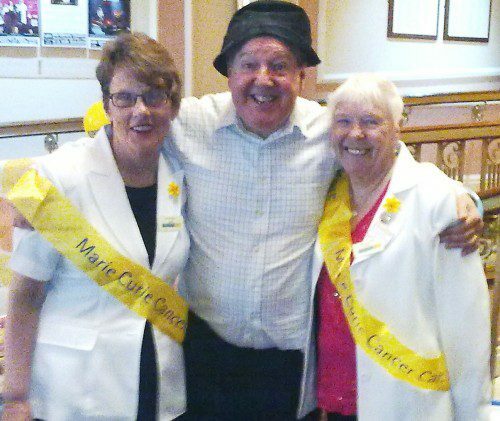 The society has adopted the Marie Curie Cancer Care organisation as its charity for all fund-raising and a collection was taken at the show. In the photos with Jimmy are Vernon, Jeff, Betty and Helen. 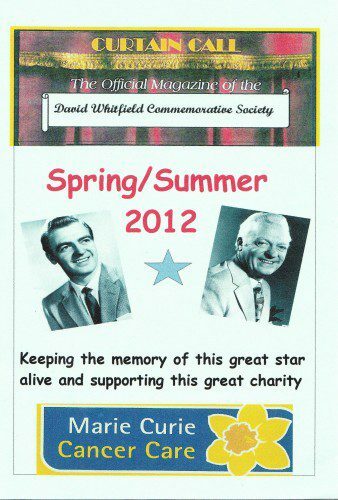 Hull-born David Whitfield began his singing career in the city’s working men’s clubs after being de-mobbed from the Royal Navy in 1950 and found fame after taking part in talent programme, Opportunity Knocks, on Radio Luxembourg. He had a number of songs that topped the charts in the UK and US, including Answer Me, I Believe and Cara Mia. Whitfield, whose label was Decca Records, was the first male singer to receive a gold disc for one million record sales and the first British artist to enter the US top 10 chart. The singer died in 1980 at the age of 53, while touring in Australia.